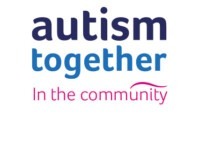 New Access for All onto the Wirral Way Autism Together’s Enterprise Centre is in the running to receive a £1444 grant to provide new access for all onto the Wirral Way, but they need your help to get it. 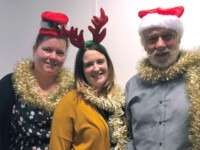 It’s our birthday. 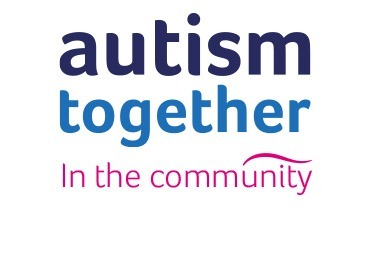 Today is a special day at Autism Together. Our charity is fifty years old. 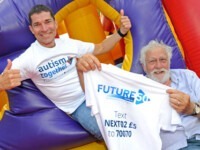 Since 1968 we’ve been here in Merseyside, working with people on the autism spectrum and their families. Christmas can be a magical time, but if someone in your family is on the spectrum, there’s extra pressure to get it right. These simple pointers may help. 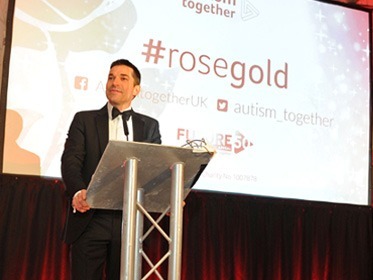 Autism Together’s Autism Gold Awards were held at the Shankly Hotel in Liverpool city centre last Friday night, to mark our 50th birthday. 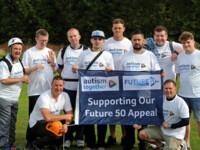 Voting ran in a number of Wirral’s Tesco stores throughout July and August with customers choosing which local project they would like to get the top award using a token given to them at the checkout. Here’s your monthly round-up of all things happening at Autism Together, and to begin with we’re sharing some handy tips and tricks for the transition to a new school or going back to school after the summer break. What a packed edition this is! 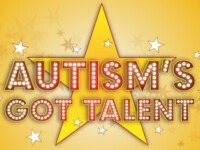 We’ve launched a search to find our region’s Autism Community Hero, we’re selling tickets for Autism’s Got Talent (hurry, they’re going like hotcakes), and we’ve got some great news from Morrisons. 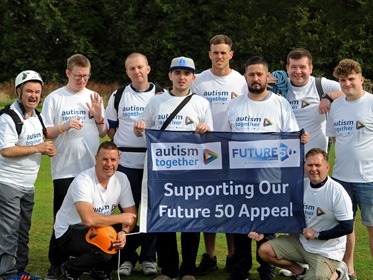 The sun was shining at the weekend as Autism Together and hundreds of members of the public enjoyed our Summer Fun Day, packed with artisan stalls and fun for all the family, with a surprise visit from a few Disney favourites too! 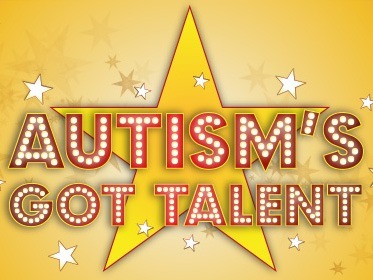 Ten local acts from Merseyside have been selected to make an exceptional line-up for the Autism’s Got Talent Roadshow, the hit West-End production touring from London which celebrates diversity and talent in those on the autism spectrum.